Nothing is stronger than the bond between mother and child. Emphasise this bond with our mother and child jewellery. Take a look at our large mom jewellery collection! With family jewellery of Names4ever you wear your family always close to you. You can choose between different types of family pendants. With a friendshipnecklace you will show your BFF, or beloved family how much you love him or her. It is actually the best gift ever! 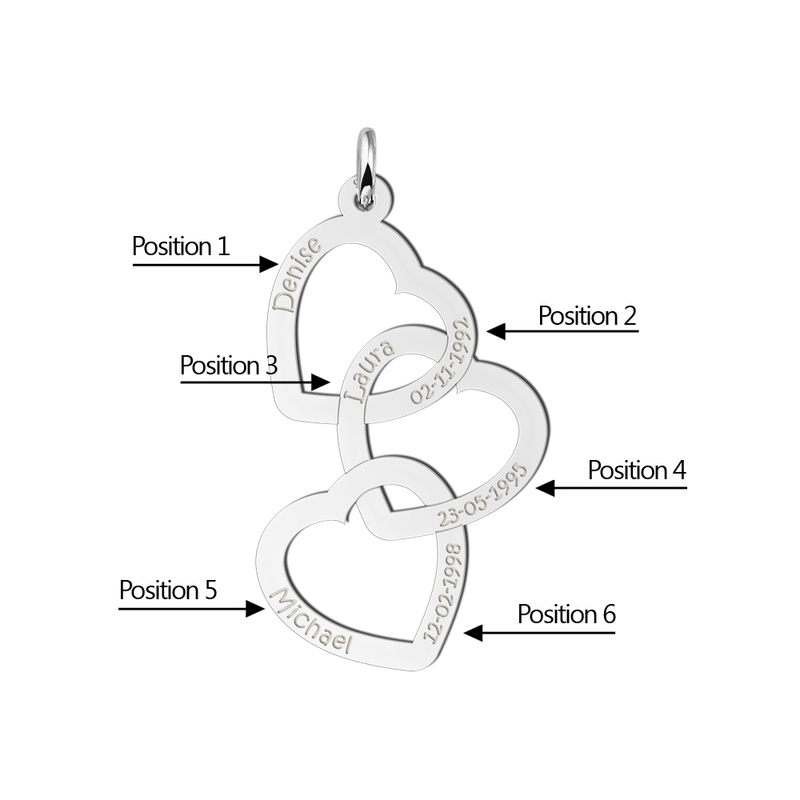 With a namenecklace you'll wear the name of your beloved one or yourself always close to you. A beautiful name jewellery is a true must have, so what are you waiting for? 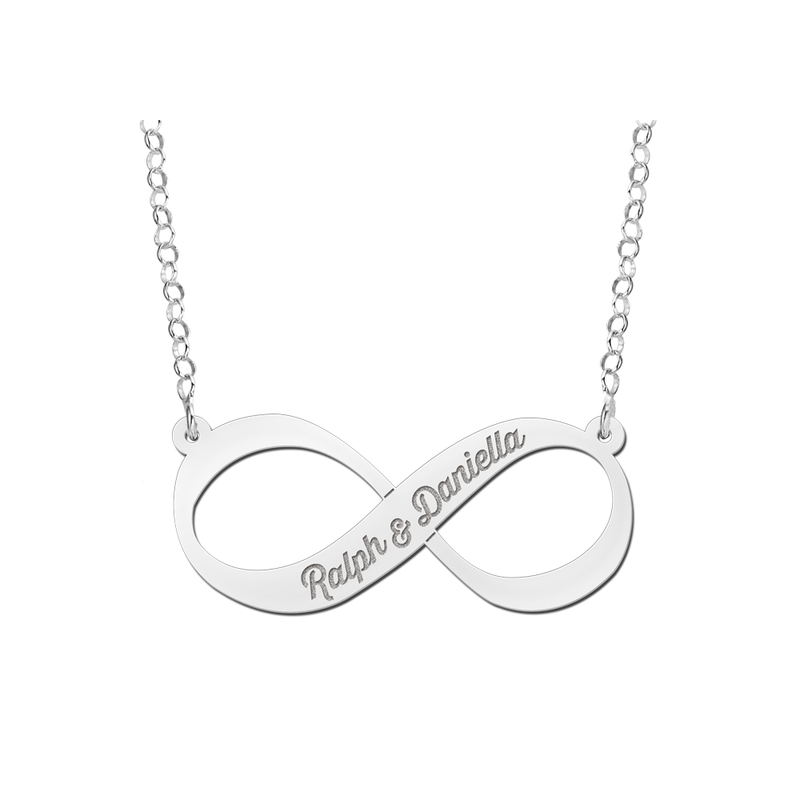 You can find all our pieces of name jewellery right here. 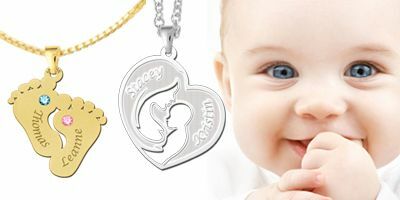 Whether you are looking for a Name Necklace, large or small name pendants, name charms or mum jewellery, you will always find exactly what you are looking for! We've got name necklaces in many different models. 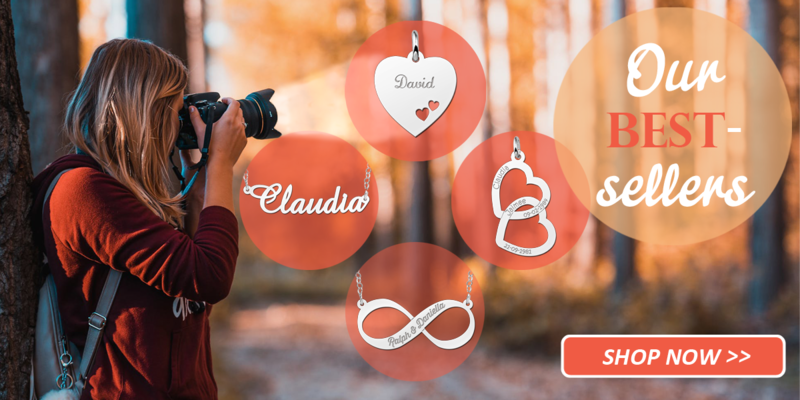 In our online jewellery shop, you will always find an attractive and special Friendship Necklaces for you and your boyfriend or girlfriend, with both your names. And what about a zodiac sign or horoscope pendant with your name? We offer not only name necklaces, but also Engraved Silver Rings. And you will find the perfect friendship ring right here! 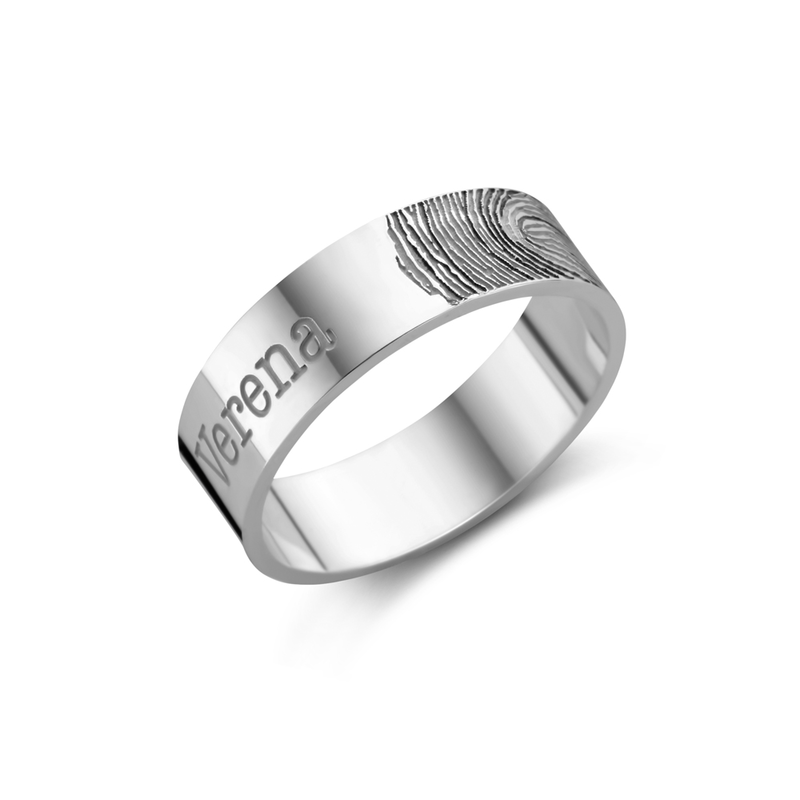 We engrave both your names in our friendship rings! Our jewellery makes a wonderful gift - or buy it to pamper yourself. If you are looking for a unique gift for a new mum, you have come to the right place as well! 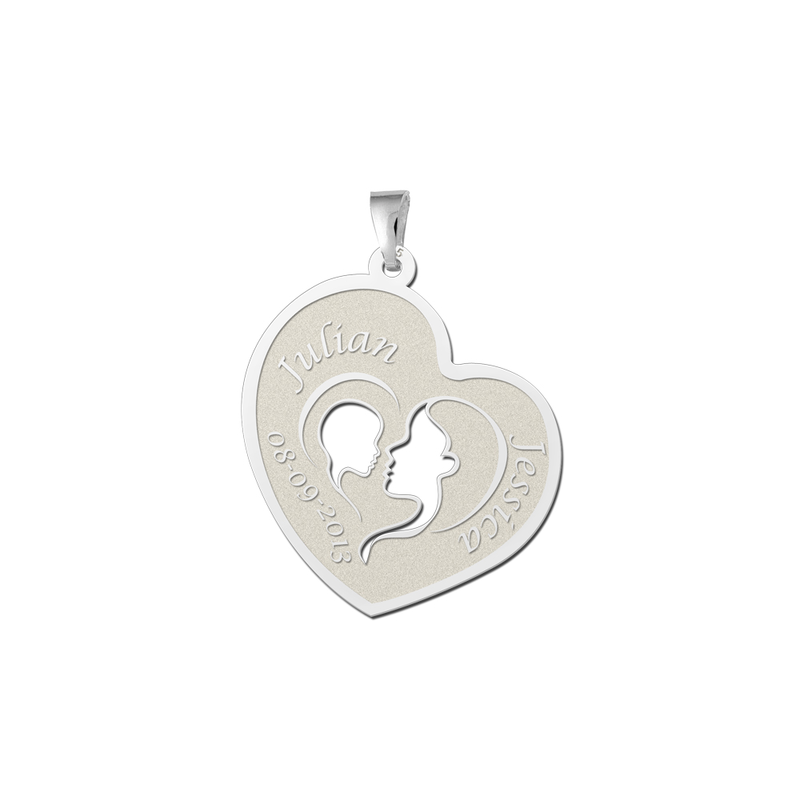 Surprise the newborn baby and proud mum with a lovely piece of Mum Juwellery! Our jeweller quality name jewellery is all very low-priced. It's so easy to order online, we send your order quickly and don't charge any shipping costs.